This document arrived at the Castle5000 mailbox a few months ago, addressed to Mrs.5000. 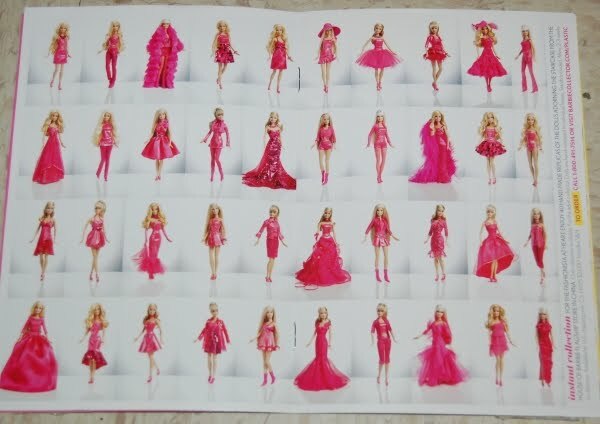 It is a small catalog of high-end Barbie Doll related merchandise. 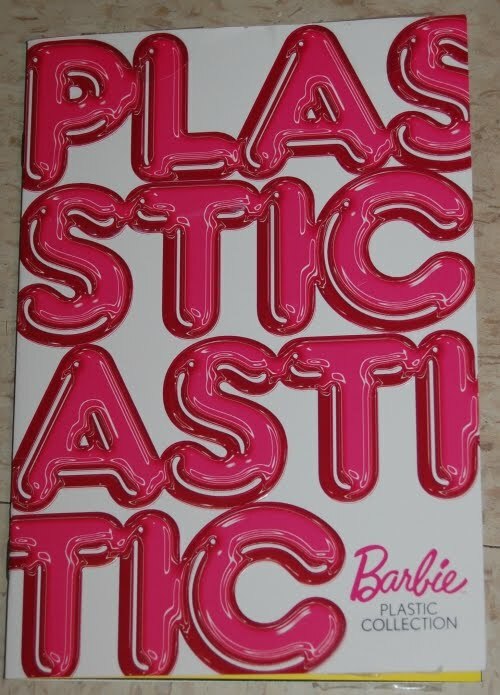 It is aimed, apparently, at those with a fixation on the iconic mass-marketed plaything, but with too much money to be able to effectively spend it in the pink aisle of their local big-box. 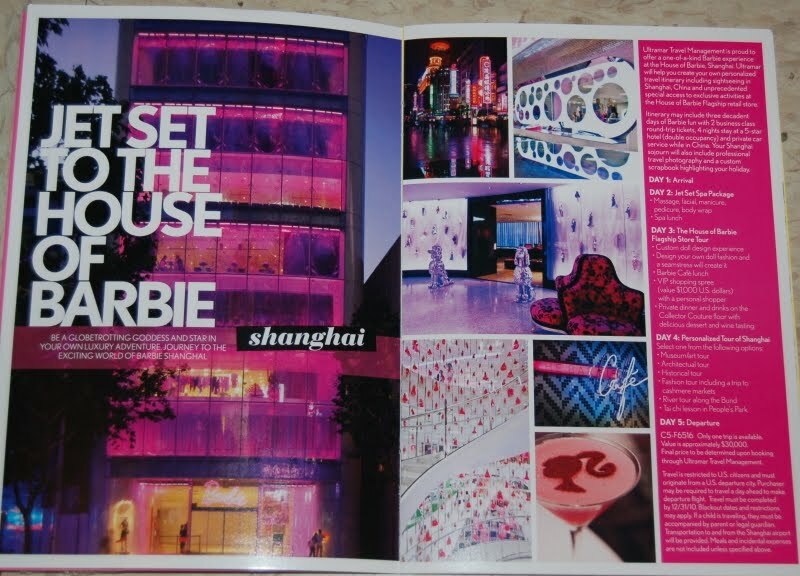 ...Barbie Doll themed experience is also available at a price. "Be a globetrotting goddess and star in your own luxury adventure," suggests the brochure; "Journey to the exciting world of Barbie Shanghai." This involves two days of travel, a day of spa treatment, a store tour, and a one-day tour of the great Chinese city, all for thirty large. I guess the biggest question for me is: How on earth did Mrs.5000 get on this mailing list? 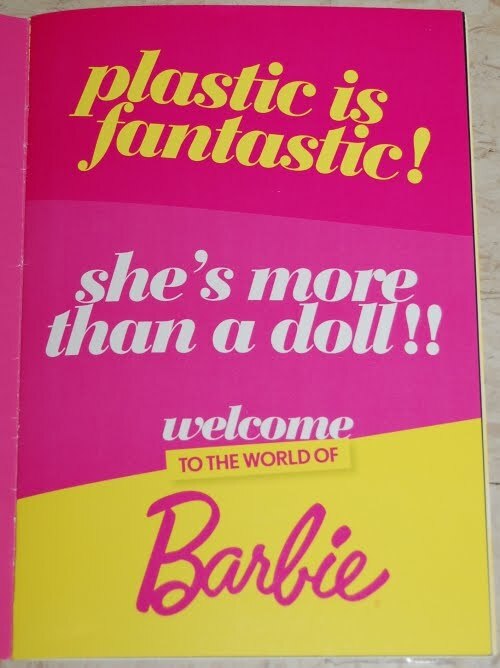 Well, everybody needs a hobby, and if people are excited about Barbie brand licensed merchandise, that's no worse than anything else I suppose. What seems particularly unwholesome in this document is not so much the lurid pink merchandise itself, but the more-than-usually blatant attempt to harvest a maximum of money for a minimum of product. Putting on my logical thinking hat, I would deduce that Mrs.5000 has a secret life of some sort and she forgot to use her Secret PO Box. That would explain those monthly evening absences where she's supposedly at some meeting w/ a bunch of artists, but hey, I've never seen her at those things! As usual, fingerstothebone, it is difficult to argue with your impeccable logic. Even Chicken Hat would have trouble pecking your logic. 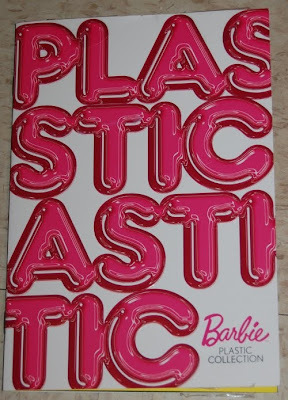 That's right--I'm undergoing a secret course in Barbie therapy to overcome my instinctive revulsion. Why, only a few months ago, I couldn't have imagined hot pink creeping into my wardrobe. 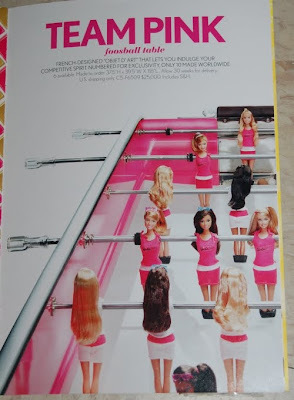 As soon as I can get through a game of Armless Barbie Foosball without vomiting, I'll be off to Shanghai! Is it wrong that I really wish I was on the mailing list? 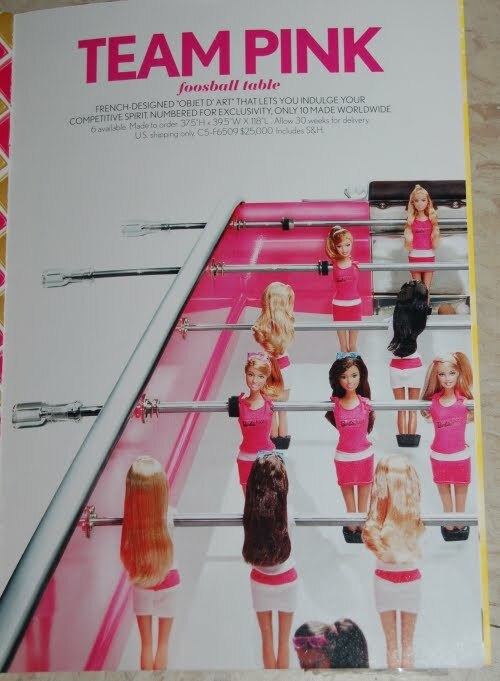 It looks like a fun catalog to look at!